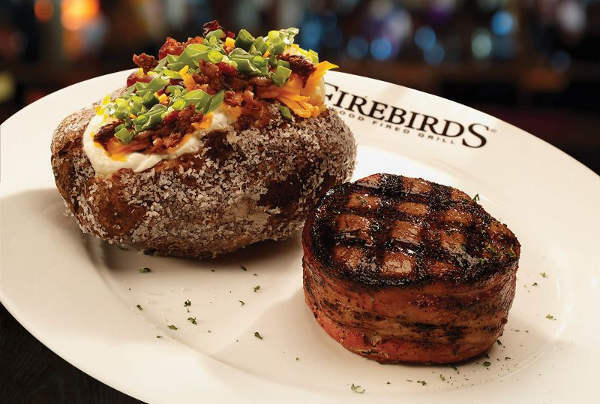 Firebirds Wood Fired Grill is coming soon to Dania Beach. We are an American Restaurant and Steakhouse known for our scratch kitchen, bold flavors and inviting atmosphere. Enjoy our signature menu items including hand-cut, aged steaks and fresh seafood or our specialty crafted cocktails and select wines. Call us to place your order for pick-up.